Excelent pastrami & friesvery good corned beef... for Joe's exclusive day for Corned Beef & Cabbage (and potatoes/carrots) ...Great Pastrami sandwich. we are a family owned business founded in 2006 at the New Mexico Fair. We worked out of a 8'x16' trailer for 5 years on the street corner in Santa Fe NM for 5 years and also did the State Fair for 5 years. We have been in our current location since October 2016. Our Mission is to Delight our customers in a way that creates loyalty. Always leaving full and don't eat anything for the rest of the day. 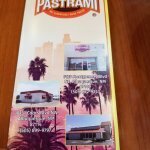 I ALWAYS make sure that I eat very little before going to California Pastrami so I have room for my order. We all appreciate you taking the time to write a review. Even if it is Basic. It still means that you care enough to help us get the word out there. 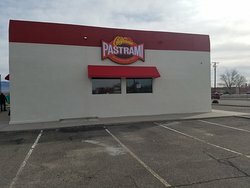 California Pastrami is the place to stop for lunch in North Albuquerque or Rio Rancho. And now they serve breakfast. 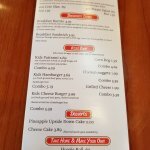 Good food, pleasant atmosphere and great service. Oh, you won't leave hungry, and you will need a few napkins. Every time that you visit you earns one point for every dollar that you spend. you receive a $5.00 reward in the mail just for signing up. There are many other perks that you get. Did you already sign up? 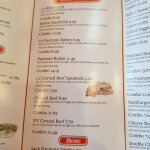 I love this family owned restaurant! Super friendly staff and amazing food! Their Pastrami is delish and their carne asada tacos are to die for! 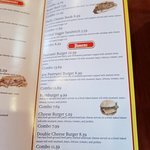 Everything we order is delicious. Fresh and delicious. 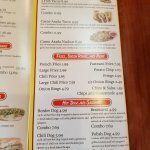 I love the hot dogs, chili, and the fish tacos are my favorite. I was pleasantly surprised by the delicious clam chowder. Everyone that works there is friendly, too. You'd think you were their best friend. We stopped in for lunch. 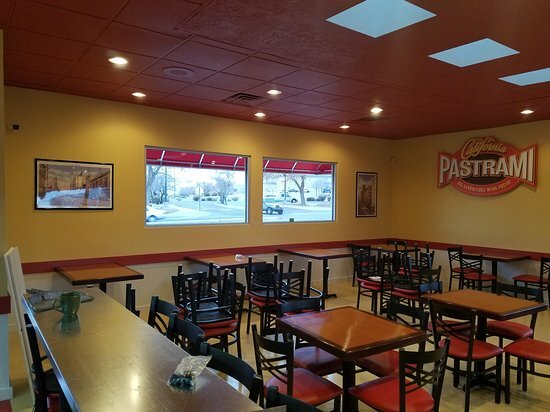 The restaurant is clean, food is terrific. 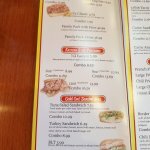 Everything from pastrami to burgers to breakfast burritos. Prices are reasonable. If you're on the west side you should really stop in. 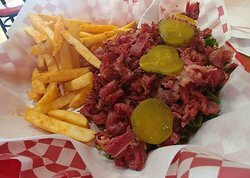 Get quick answers from California Pastrami staff and past visitors.